Since 1971, the Lili Fabilli and Eric Hoffer Essay Prize has posed philosophical, abstract and socially relevant questions to the campus community in exchange for $100 to $1,500 prizes. The amount contest winners receive depends on how many winners the prize committee selects. 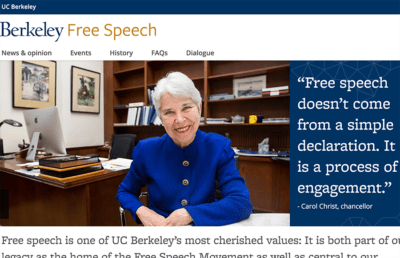 This year’s prompt is due Dec. 1, and comes in the wake of UC Berkeley’s canceled “Free Speech Week” amid active and heated discussions about the university’s free speech policy. 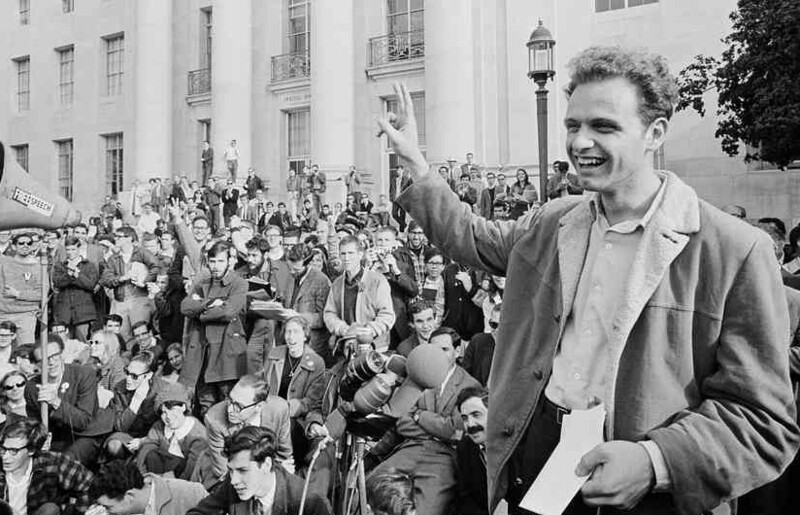 This year’s prompt is not the first to integrate campus free speech conflicts. 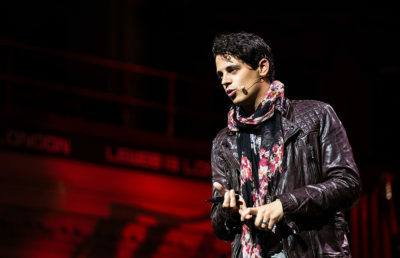 In 1971, the prompt was “Free Speech Movement, People’s Park, and Cambodia: Whither the Direction and What Are the Functions of the Contemporary University?” Past prompts have ranged from the intellectually abstract, such as “Where Should Humankind Go Next?” in 1978-79, to the more bizarre “Hair Shirts” in 1986-87. 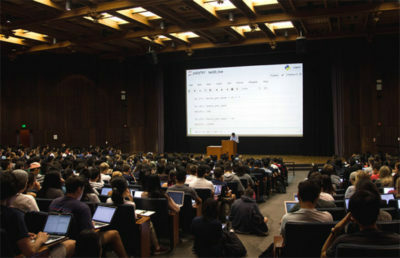 Michele Rabkin, associate director of Berkeley Connect, came in second place for last year’s top prizes for her response to the prompt “Advice to the new chancellor.” Rabkin said that the contest helps connect campus’s broader intellectual community by posing provocative questions to both students and staff. Rabkin said she enjoys prompts that she can relate to personally, and appreciates the relevance of this year’s prompt. Campus integrative biology professor Noah Whiteman also won last year’s top prize for a poem. Whiteman encouraged those entering the contest to be creative.